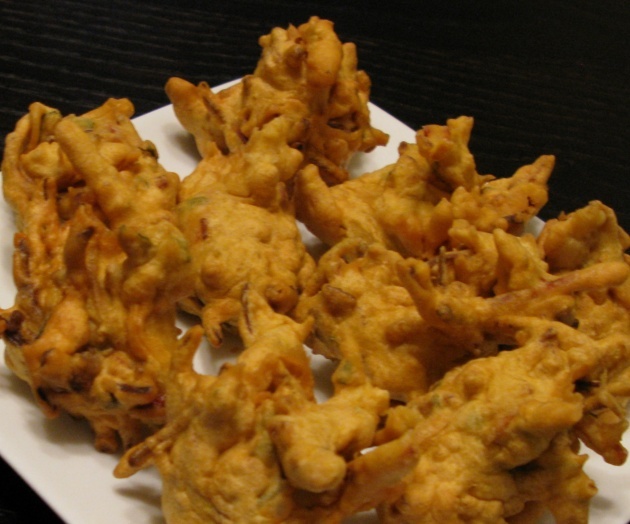 Pakora is the most used diet in aftar in ASIA. It is the crispiest diet of our dasterkhawan (a cloth used to save meal parts from wastage). Now in present I will tell you how to make pakora. First make the slurry type paste of gram flour with water. It should be thick enough to look like a solid paste. Add salt, red chili, salt, green chili, chopped potato, onion, coriander leave, oregano and black cumin seeds. Mix all the recipe discussed above. Now take a table spoon from the mixed ingredient and put it into hot oil. When color changed to golden brown remove heating and gets it out from pan and put it into the dish for serving with tomato ketchup, yogurt or tea. Enjoy crispy pakora. And leave comment please if you make it.